She calls me "Mama Leisha": Jammin'! 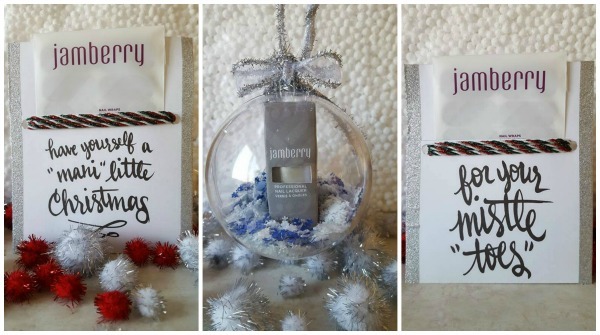 Or you can package bottles of Jamberry polish inside refillable plastic ornaments and make nail polish ornaments for all the amazing women in your life. Swoon-worthy, right!? 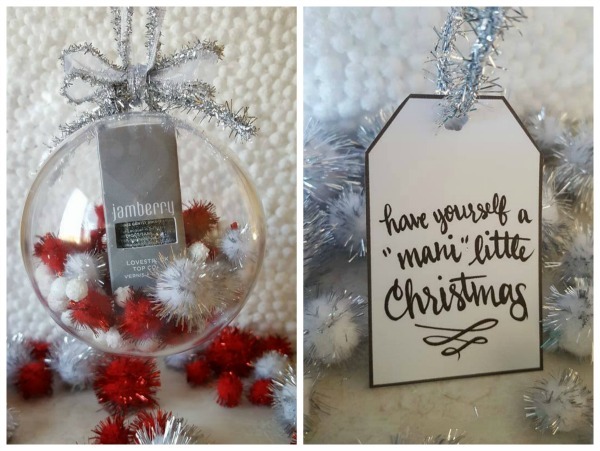 If you are interested in purchasing Jamberry nail wraps for Christmas, you can do so here. My friend, Lindsey, will put a little "jingle in your step" and take care of you! AND, to make it easy for you, I'll give you the link to those adorable printables shown above! Want them? You got them! Click here. Simply print them out and your gift is ready to go! But wait! There's more! (HA!) Lindsey has generously donated one "surprise" nail wrap sheet (of her choosing) to one lucky Mama Leisha reader! (Tis the season for giving.) Entering the raffle is super easy...just fill out the rafflecopter below. 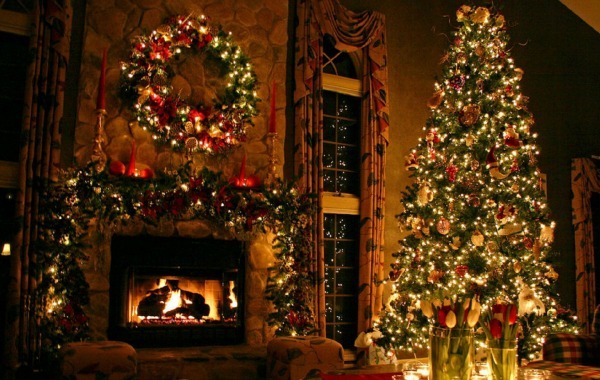 Ho, ho, ho, and GOOD LUCK, my friends! 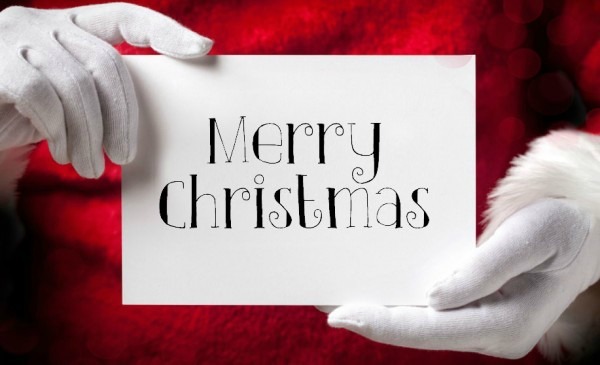 And may your "mani" be merry and bright! Woo hoo! Love me some Jamberry wraps!